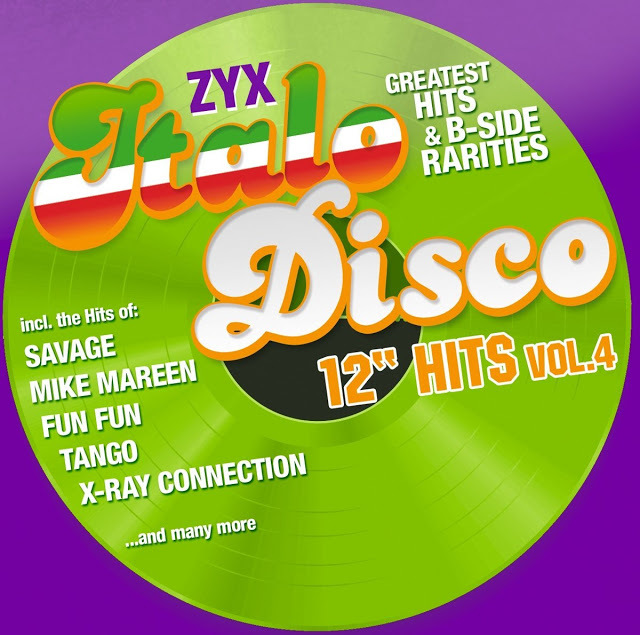 Also in 2017 continue this series with further maxis from the Golden age of Italo Disco on CD. Here present all mixes of the original 12” maxi on one compilation in an exceptional quality. With highlights like three different versions of the hit “Happy Station” by Fun Fun. In addition, Mike Mareen, Brando, X-Ray Connection, Tango and many more.